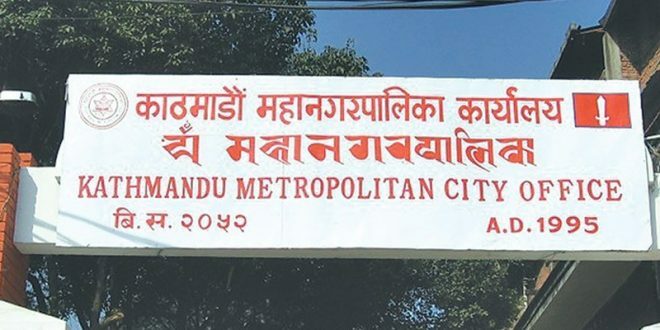 In another major move for creating a friendly environment, the Kathmandu Metropolitan City (KMC) has decided to track public vehicles using GPS. The KMC made an announcement regarding the initiative during the Traffic Police Conference on ‘Road Civic Sense and Minimization of Accident’ held in Kathmandu. Kathmandu officials are gearing up to conduct a feasibility study for the given project. It will work in close collaboration with the Metropolitan Traffic Police Division (MTPD) to put the plan into action. “We are in talks with the Metropolitan Traffic Police Division to introduce this new system as early possible. We are also working towards managing the city bus stops,” said Yadav Prasad Koirala, KMC Chief Administrative Officer. KMC officials say installing GPS devices for public transport will help the control room track their location and fix their arrival time at a bus stop before sending the information back to the digital boards installed at the bus stop. “The plan may take some time, but we are sure it will help us manage traffic jams effectively. Commuters can reach their destinations on time once we make transition into the proposed system to handle the traffic inside the Valley,” said Yadav Prasad Koirala. When the system is in place, passengers will save ‘waiting time’ at bus stops where they don’t know when their bus is next arriving. June 1, 2018: The Metropolitan Traffic Police Division (MTPD) asked all types of public vehicles in the Kathmandu Valley to keep their registration number inside their vehicles for the convenience of passengers. Lately, the toll of passengers leaving their belongings in these public vehicles has increased leading to the initiation of this provision. June 17, 2018: In a major attempt at curbing traffic congestion among other major issues, Janardan Sharma Minister for Home Affairs instructed Kathmandu Metropolitan City, Department of Roads, Department of Transport Management, Metropolitan Traffic Police Division, Nepal Police, Kathmandu Upatyaka Khanepani Limited, Nepal Telecom, Nepal Electricity Authority and other important bodies to create and submit a blueprint for traffic management with a span of three days. He also emphasized on the installation of traffic lights in at least 200 places and intersections in the valley, construction of overhead bridges and marking over 800 zebra-crossings in the valley within 15 days. 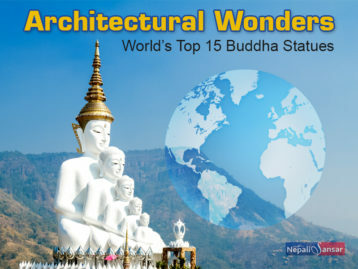 Many similar initiatives have begin to place Kathmandu as an ‘example-setter’ to all other cities across the world. It has proved that the city does not just talk about implementing initiatives but believes in bringing about change by putting their plans into practice. We hope that the KMC along with other organization and support from the public will continue to bring many such initiatives into practice.